Chris Campbell: Singer, Songwriter, Musician, Ventriloquist! 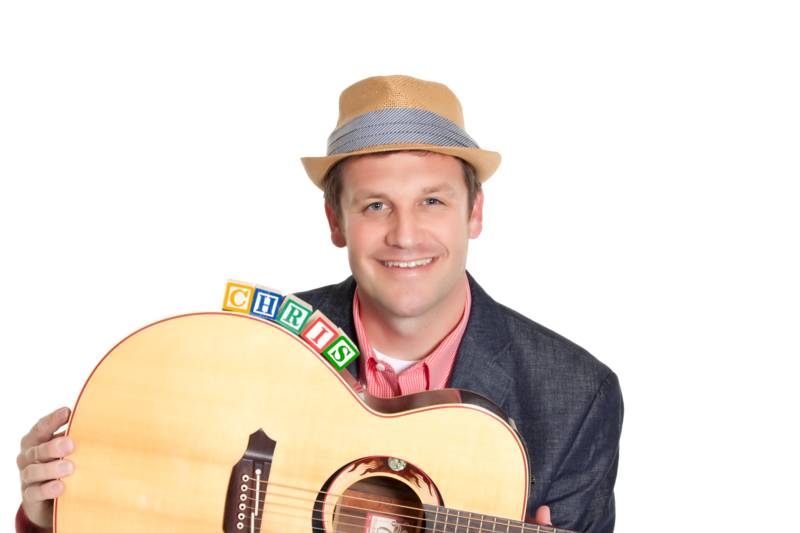 Chris Campbell presents an exciting, interactive musical performance that everyone will enjoy. Sing along with Chris and meet some of his fantastic friends. Fun for the whole family!